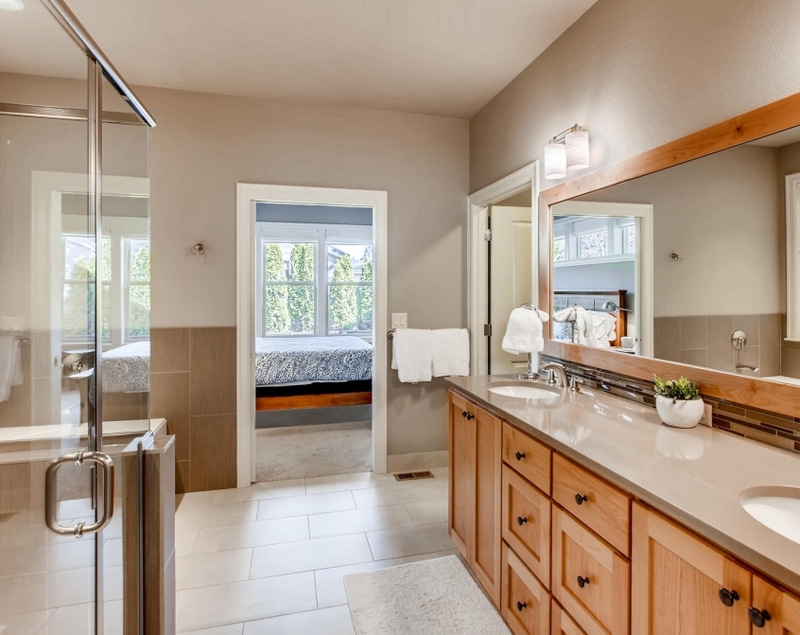 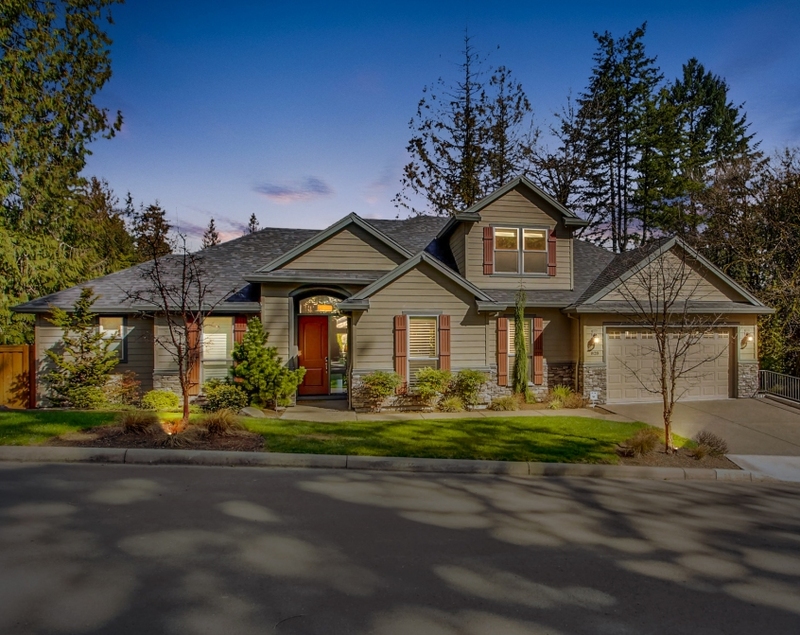 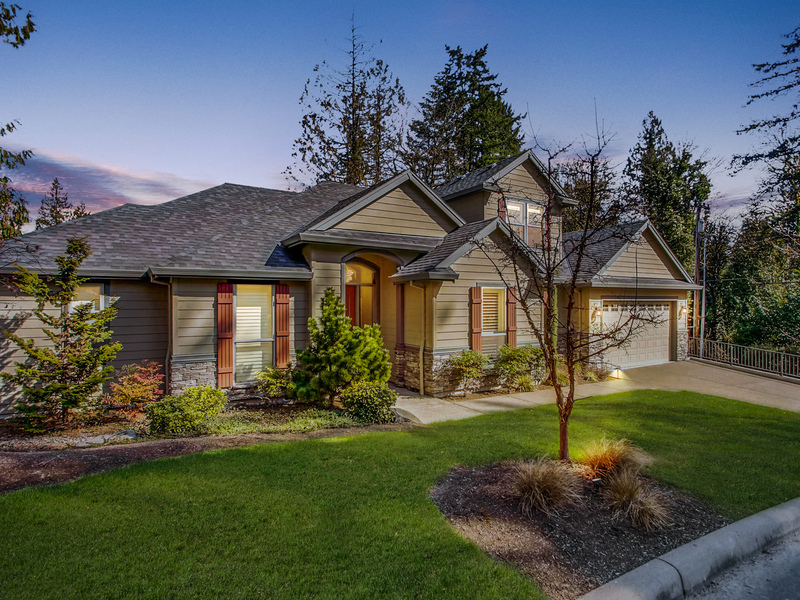 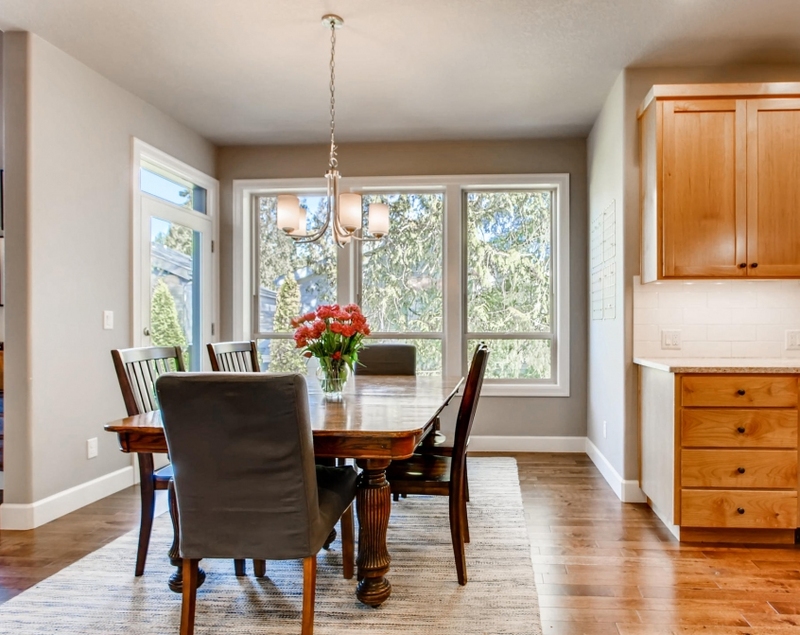 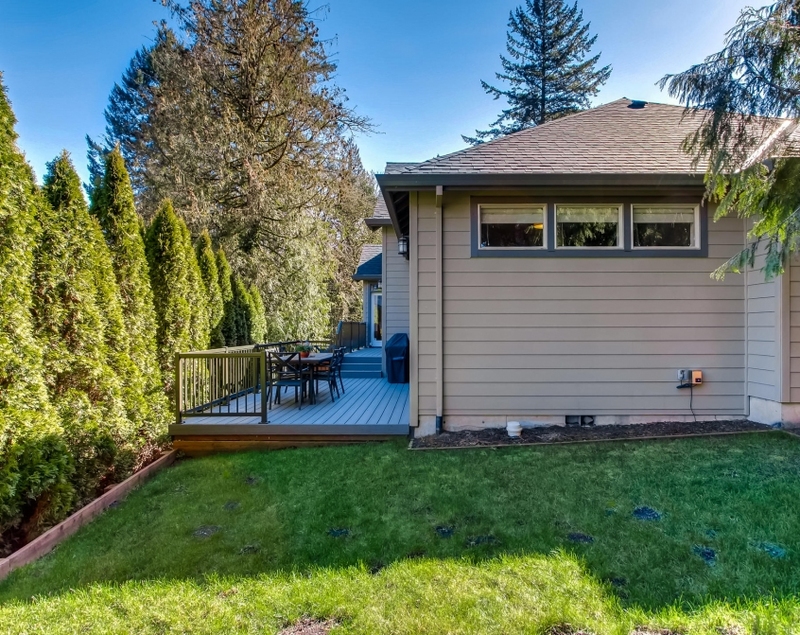 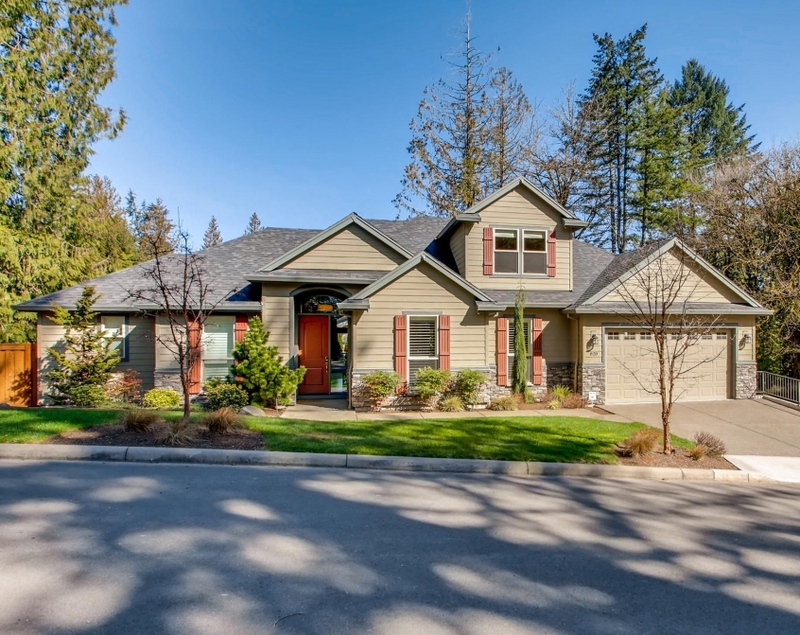 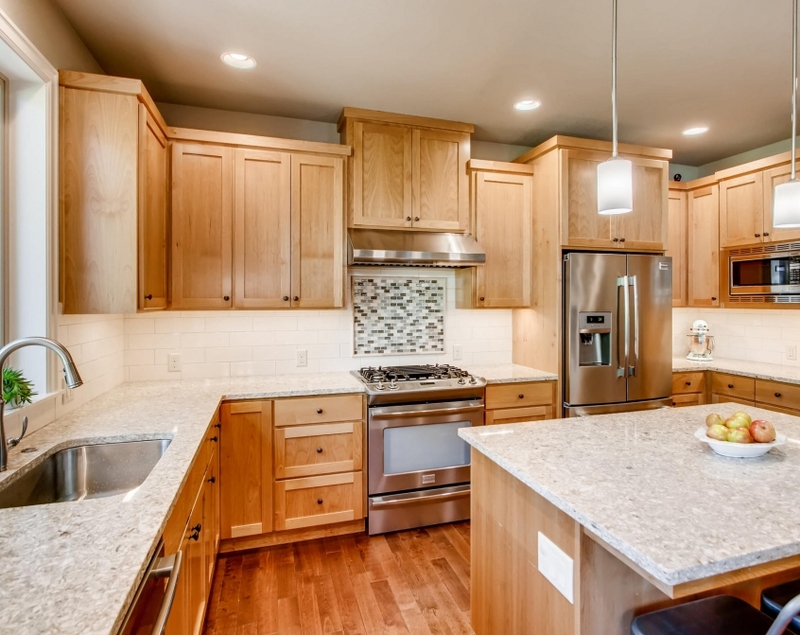 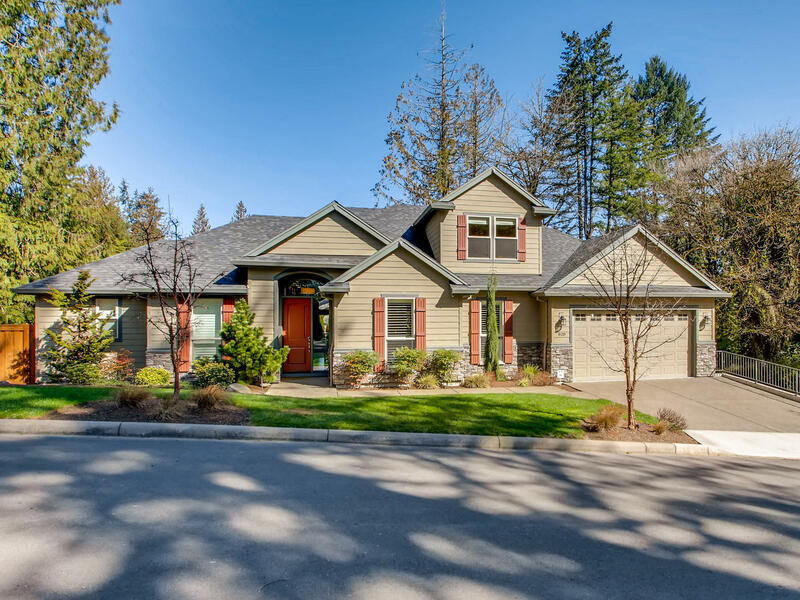 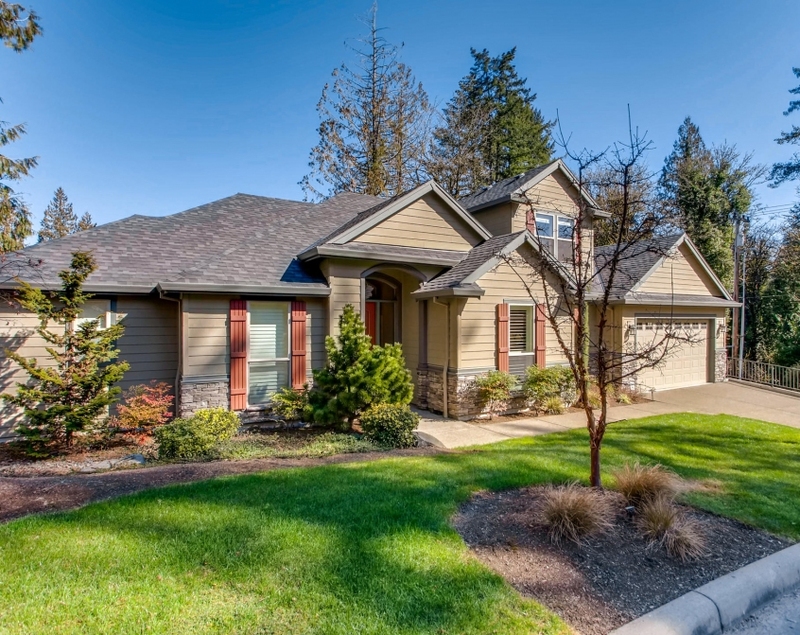 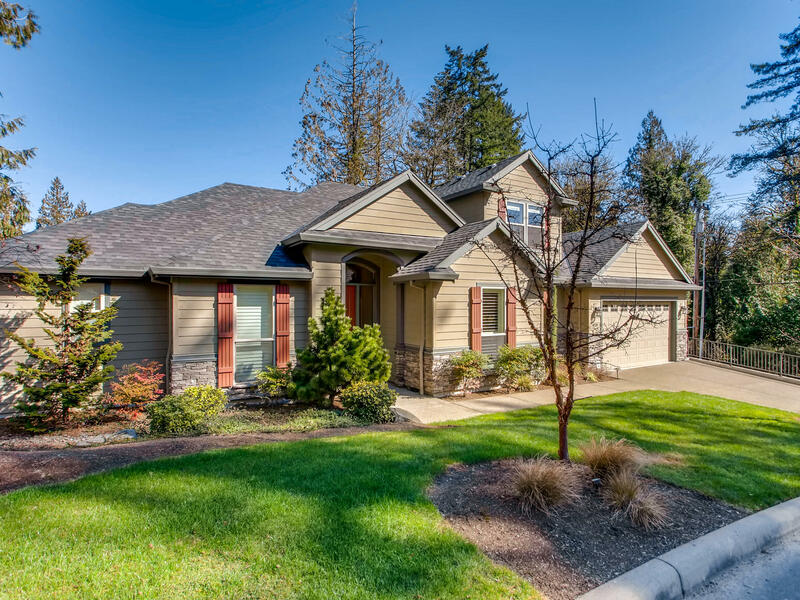 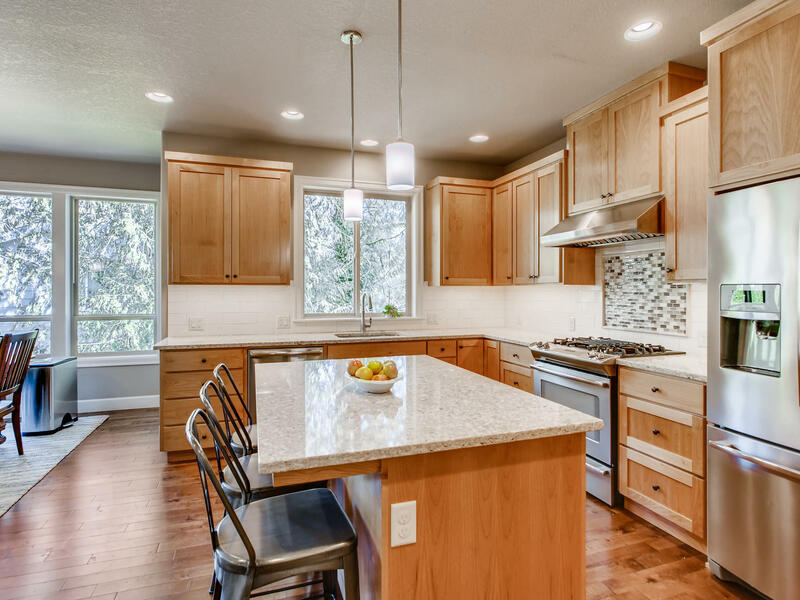 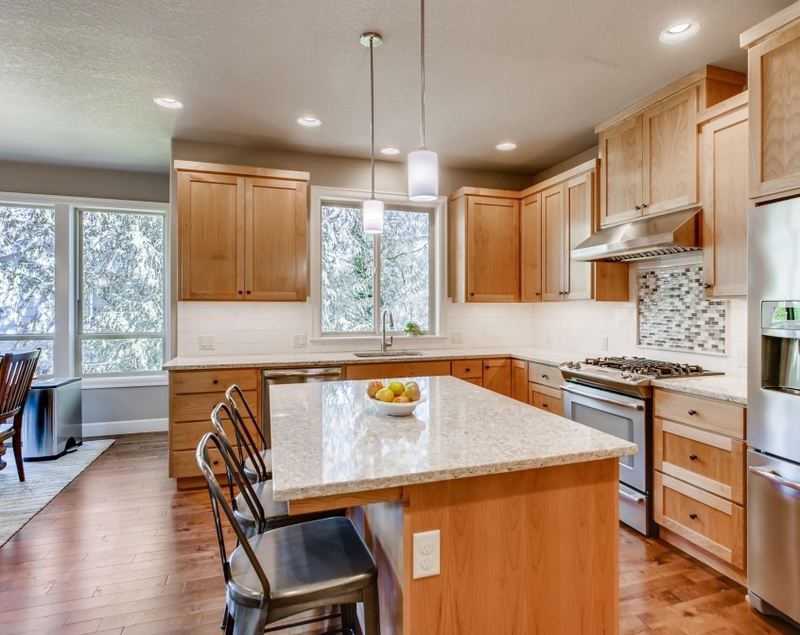 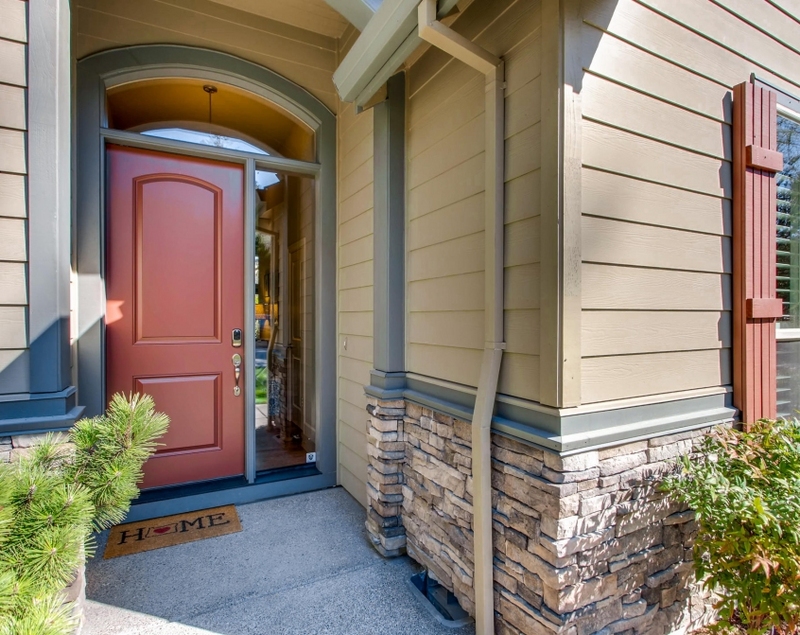 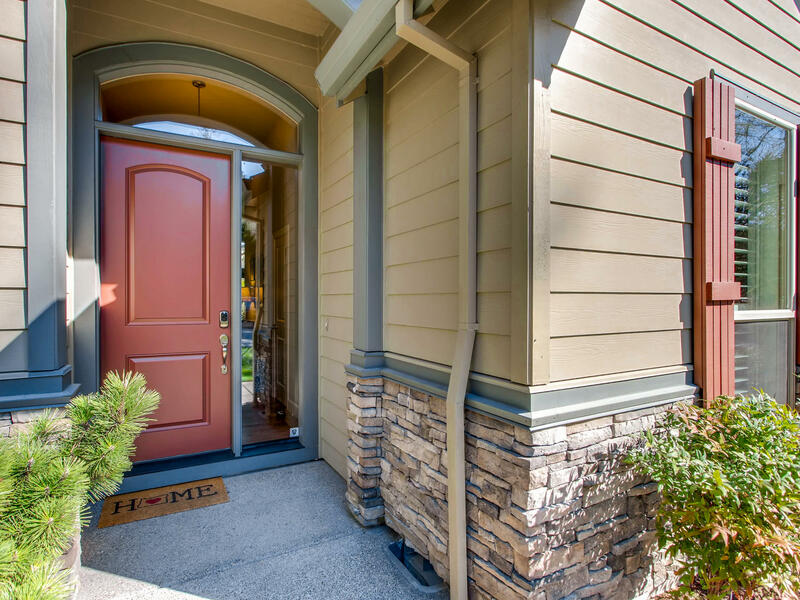 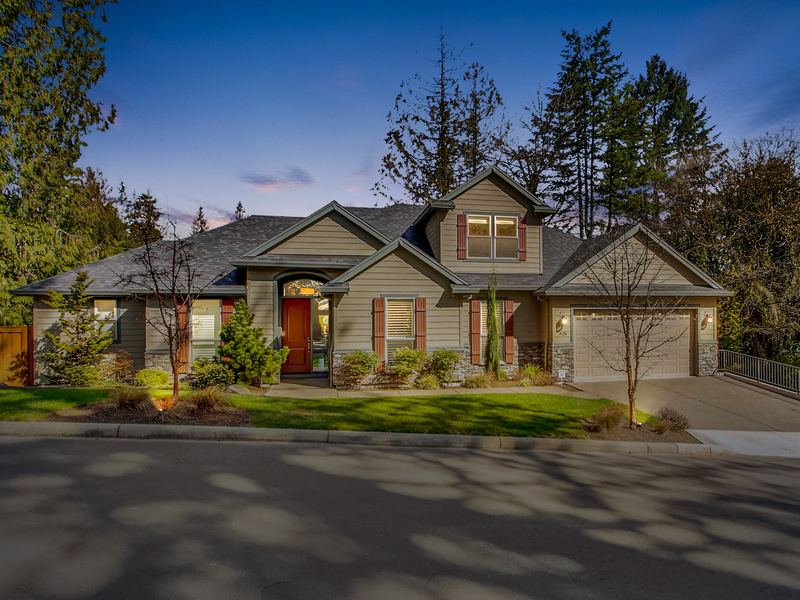 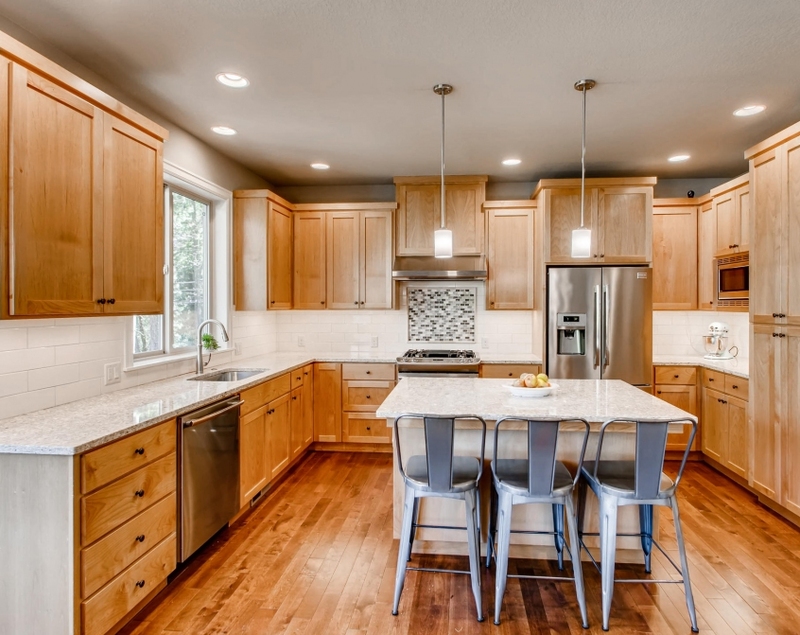 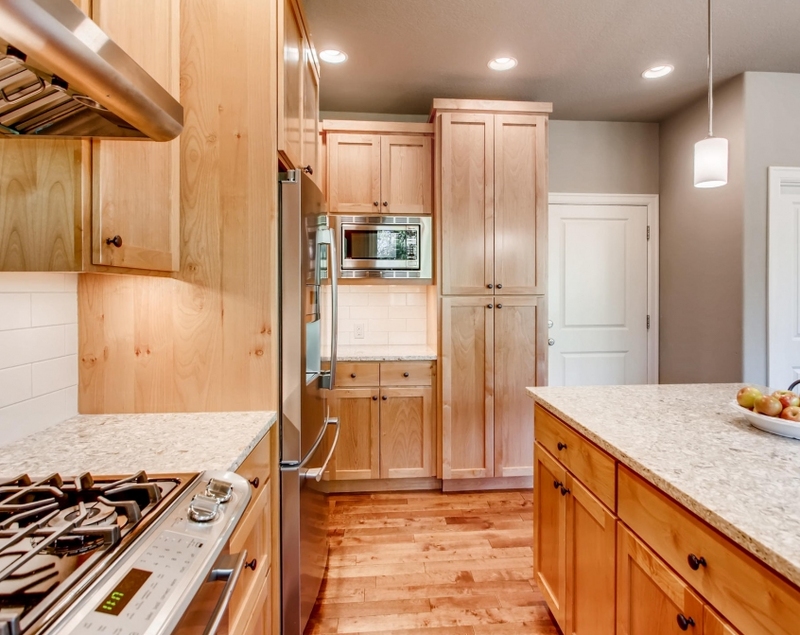 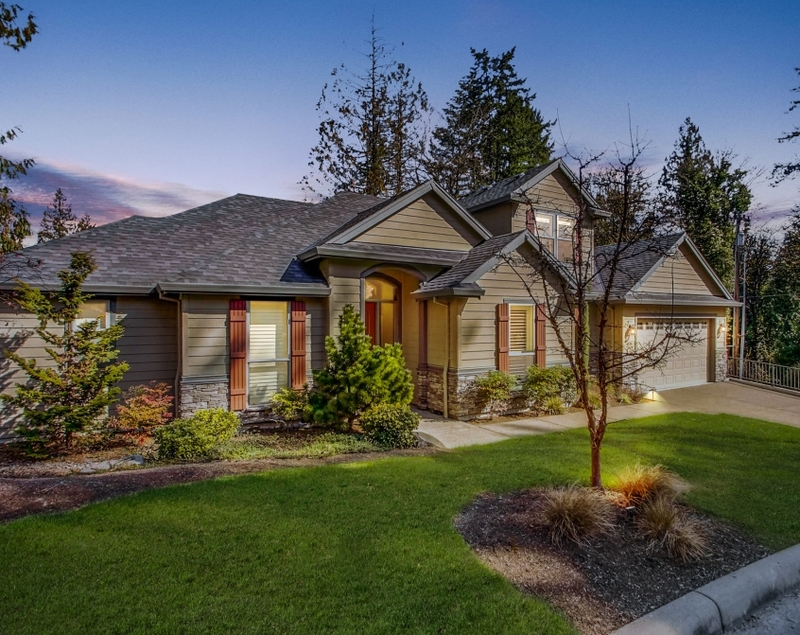 Quality craftsman home on spacious 0.18 acre lot, in a great Southwest Portland location! 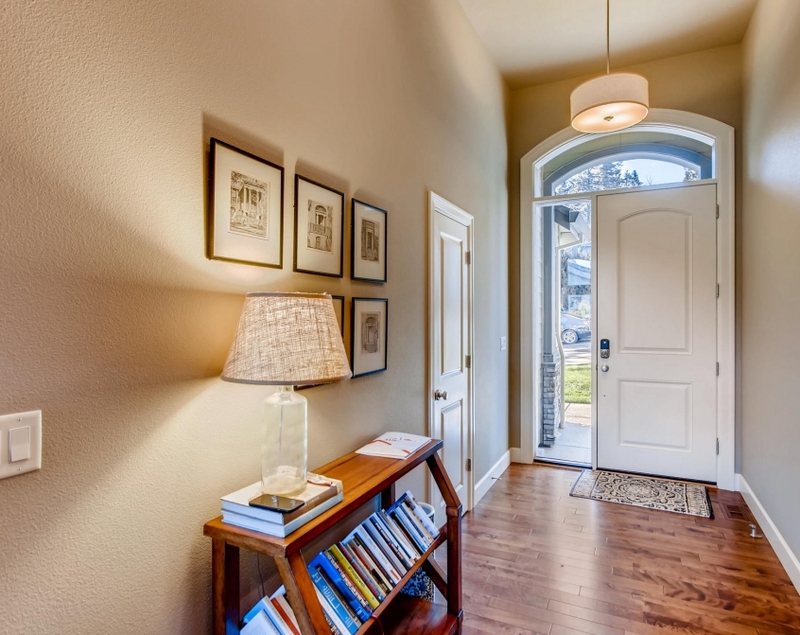 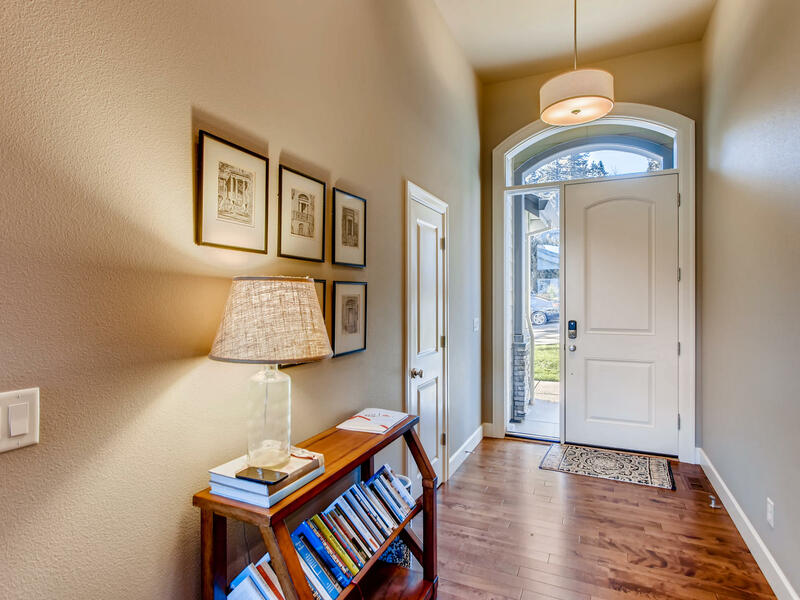 Step inside and let the light, open design take you in. 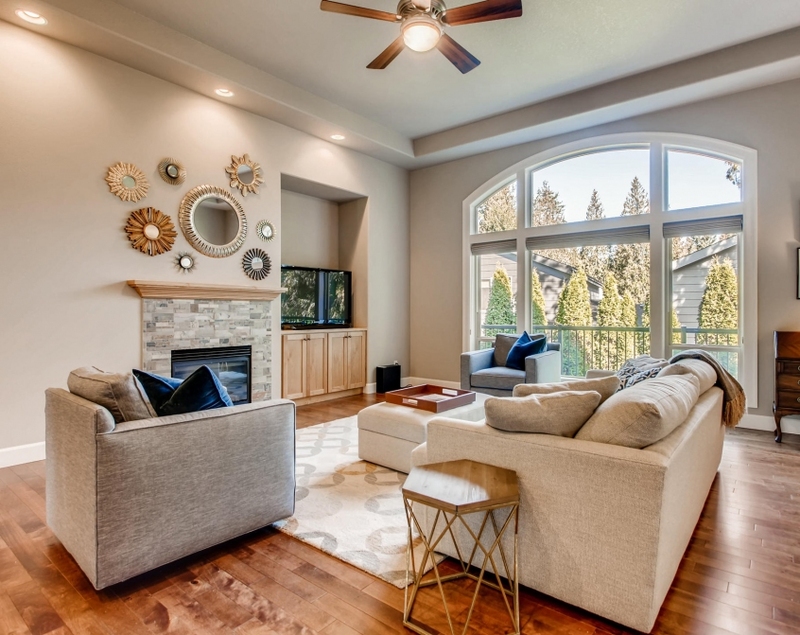 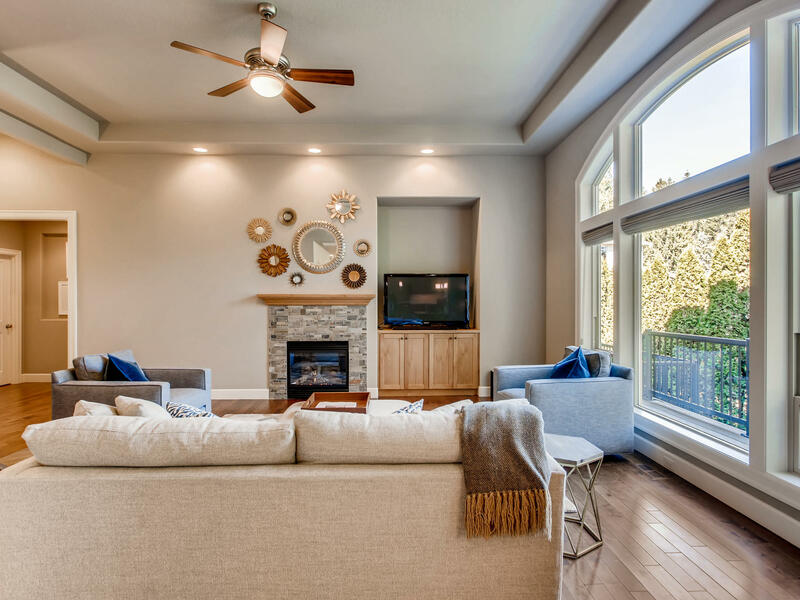 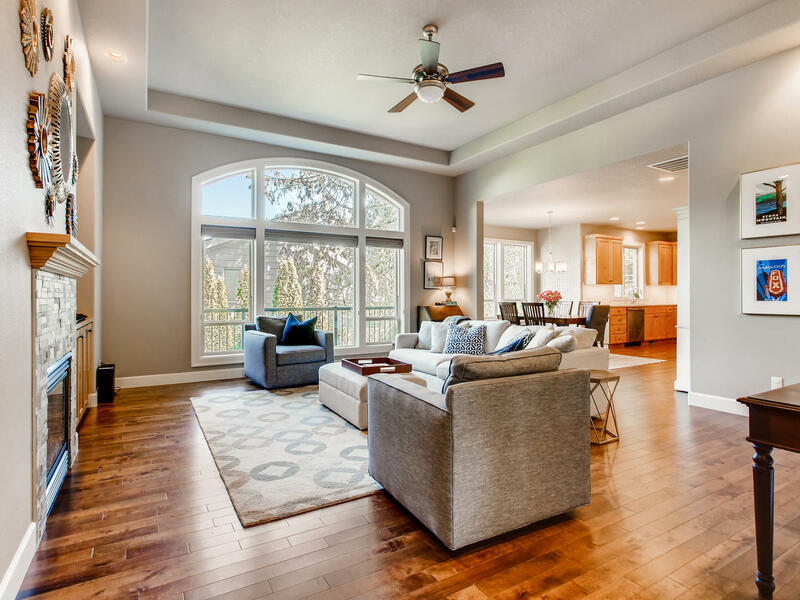 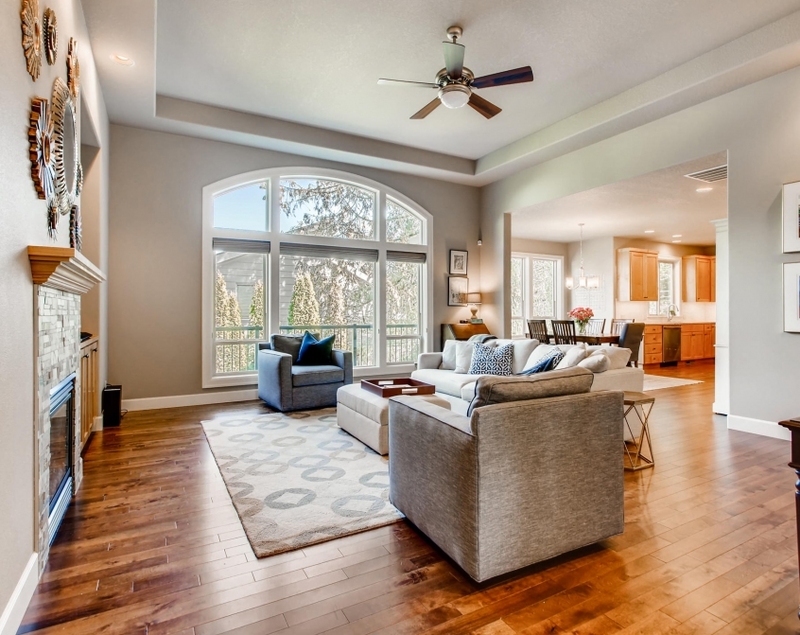 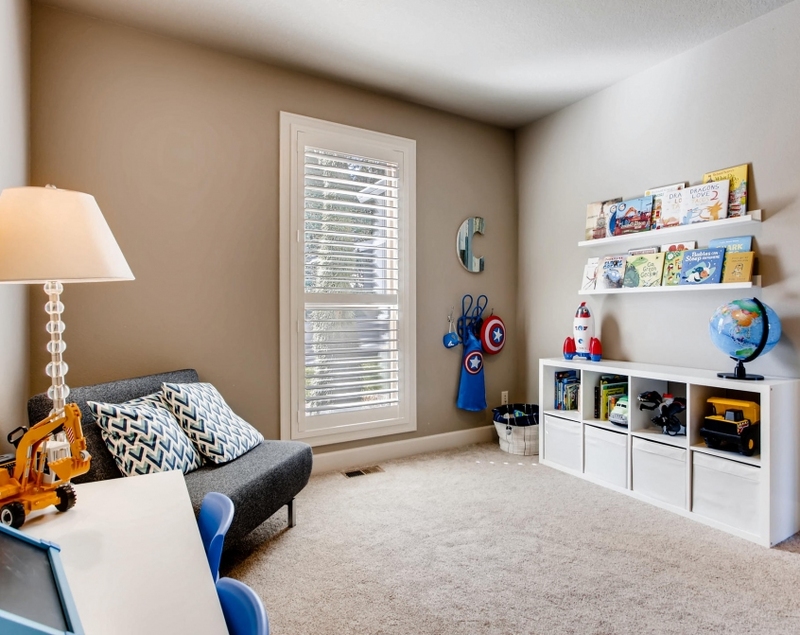 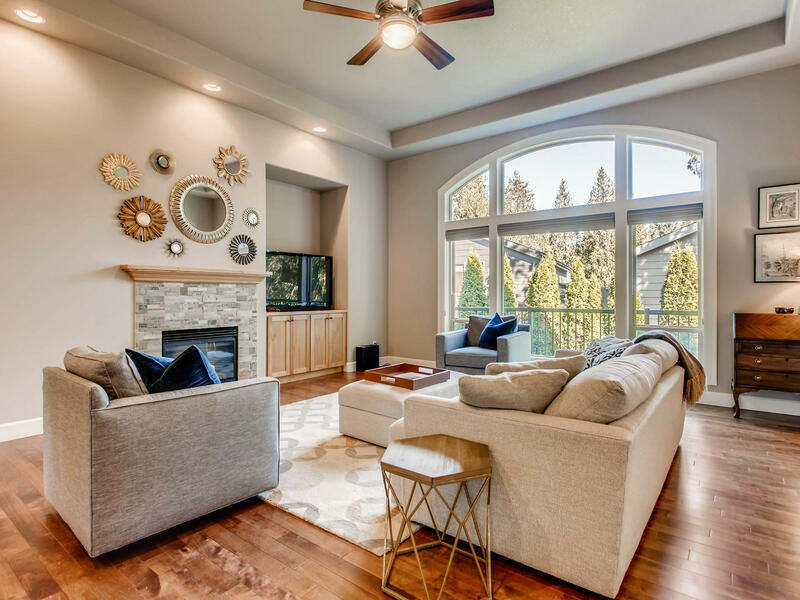 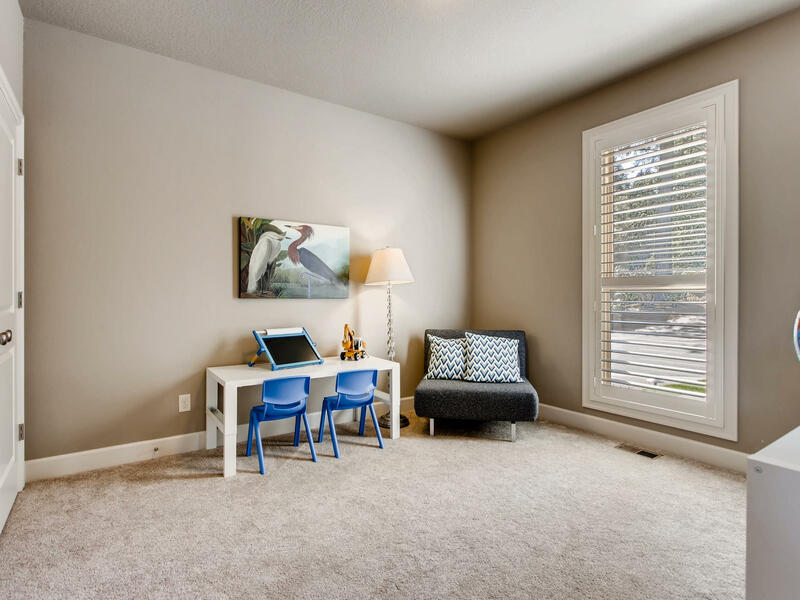 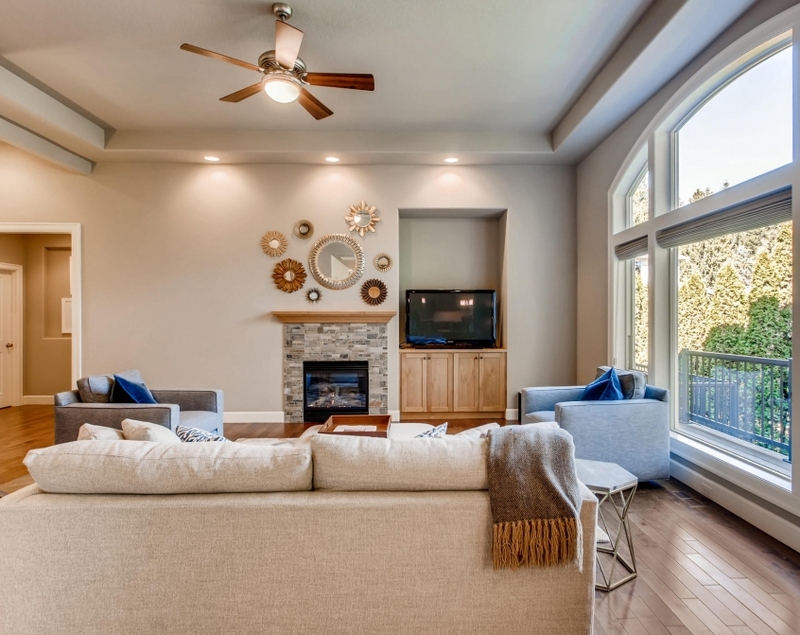 Enjoy the natural light of the living / entertaining space with it's large picture windows, high ceilings with fan, cozy gas fireplace and hardwood floors that continue throughout. 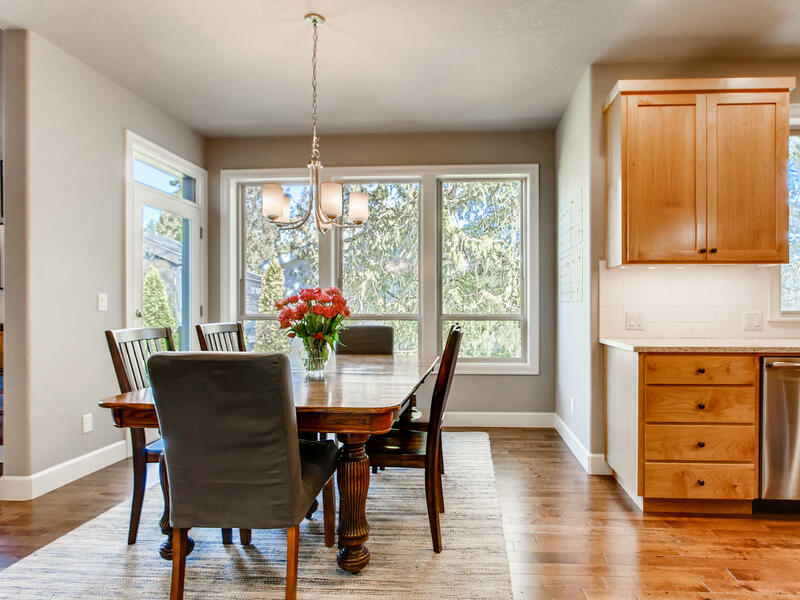 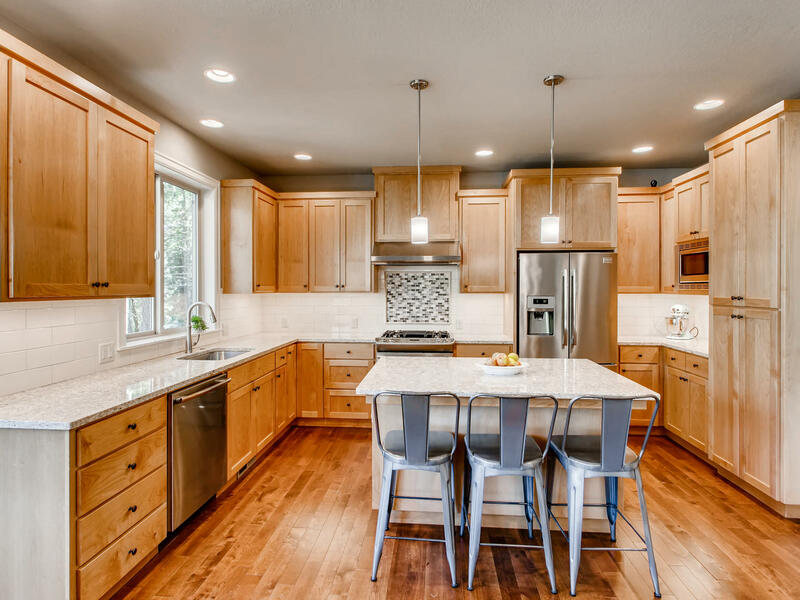 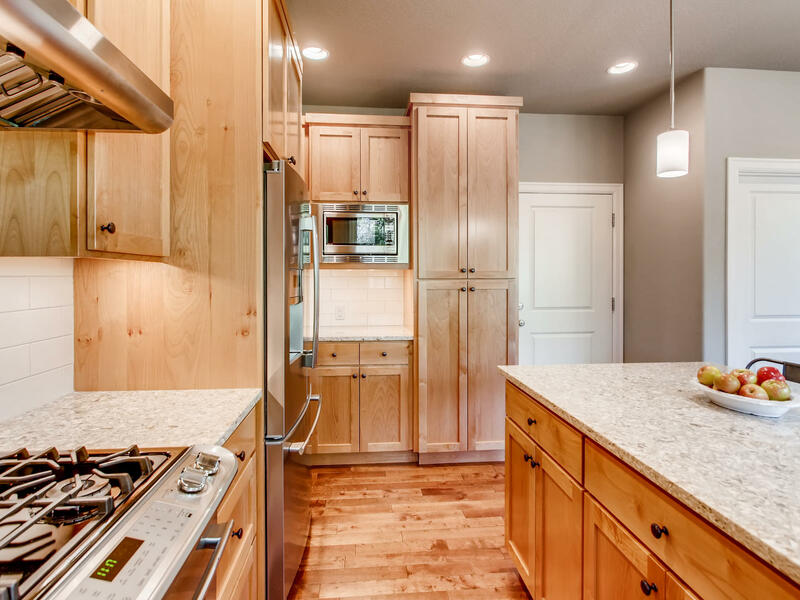 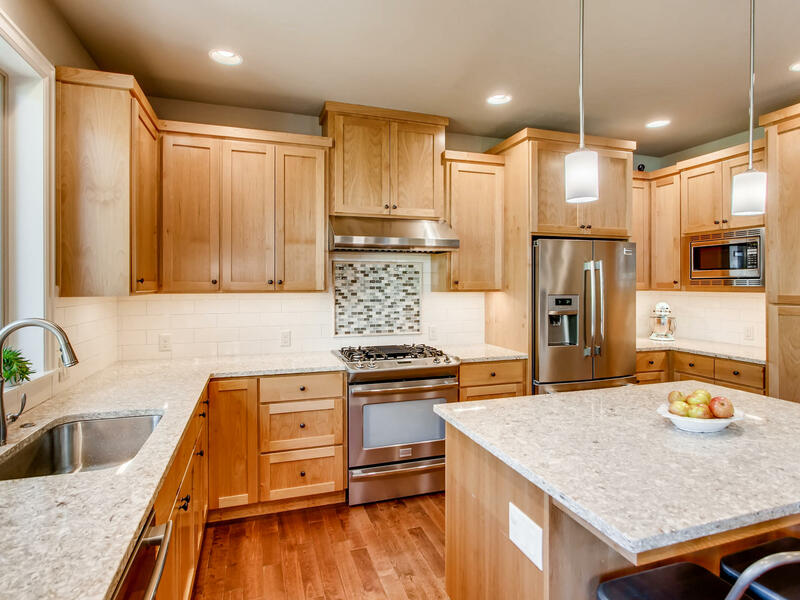 The dining and kitchen boast beautiful custom alder cabinetry, nice millwork finishing, quartz slab countertops and high quality Stainless Steel appliances. 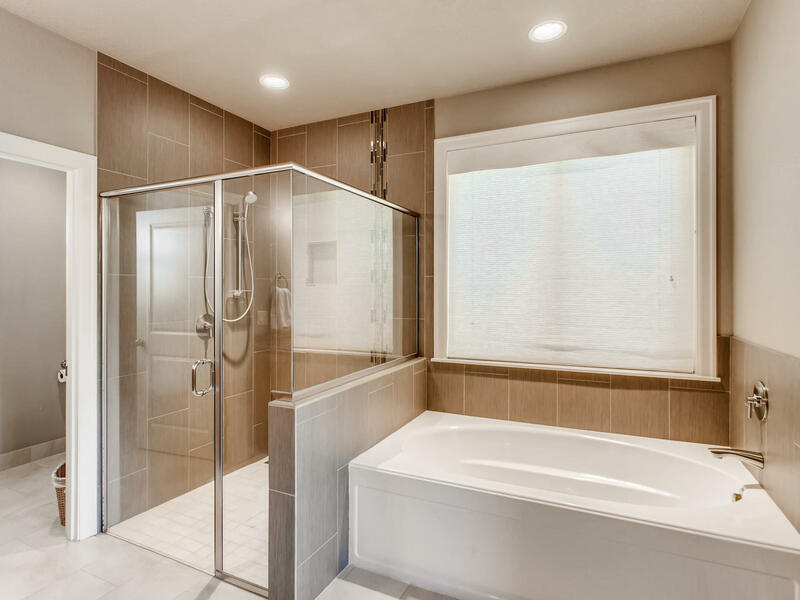 3 bedrooms and a den / office on the main level including the Master with a stunning ensuite that offers both a glass shower and soaking tub. 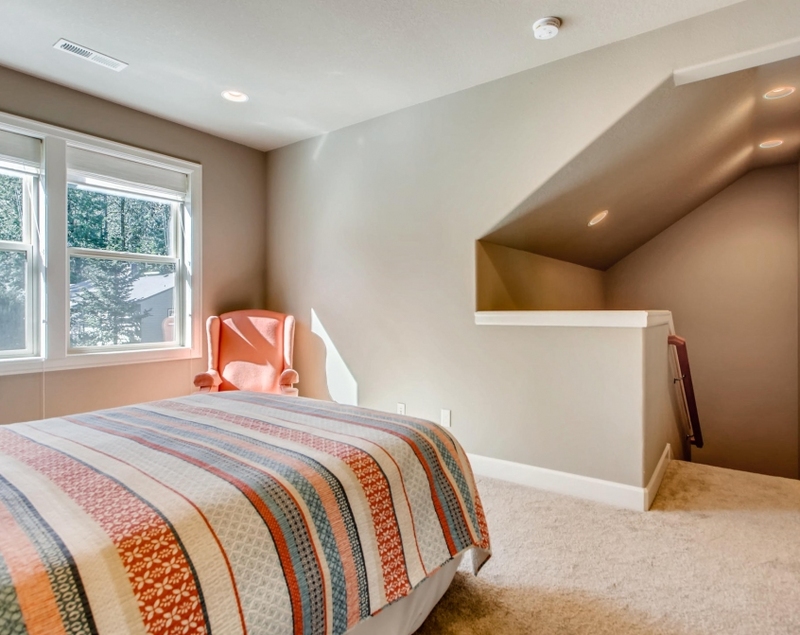 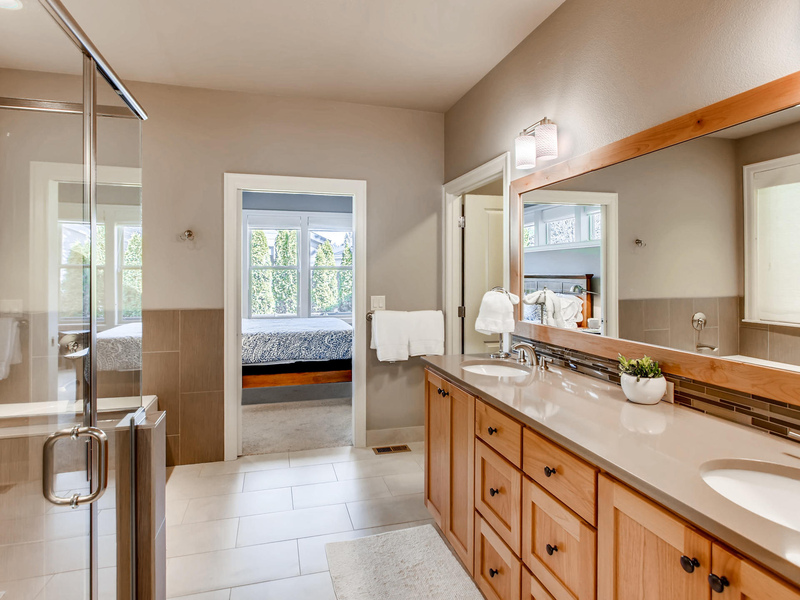 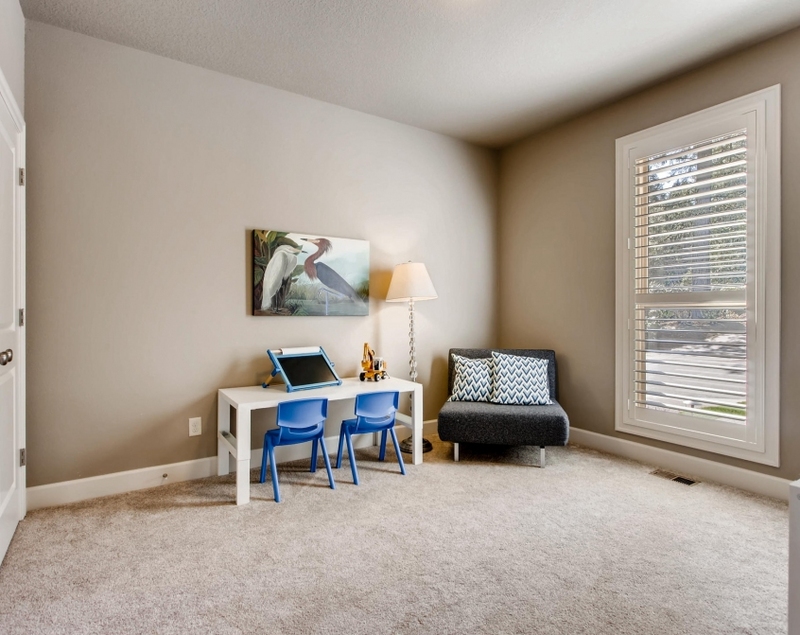 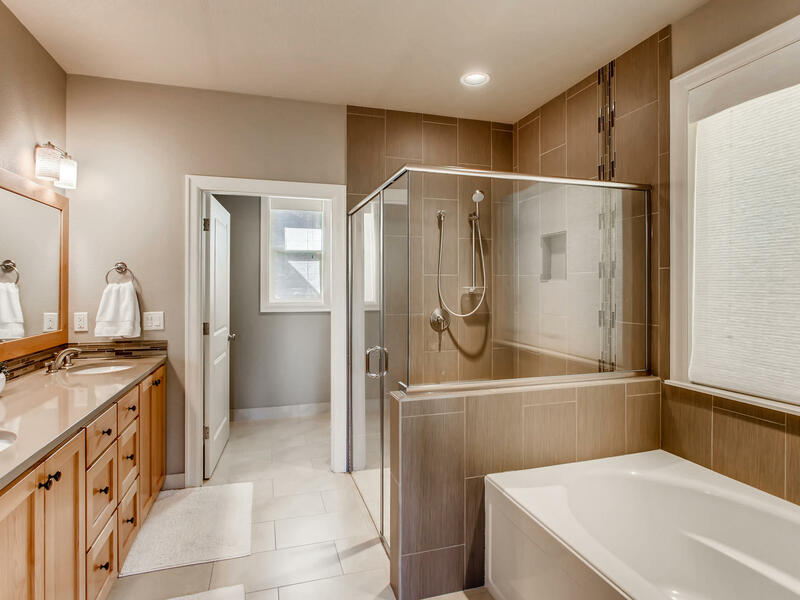 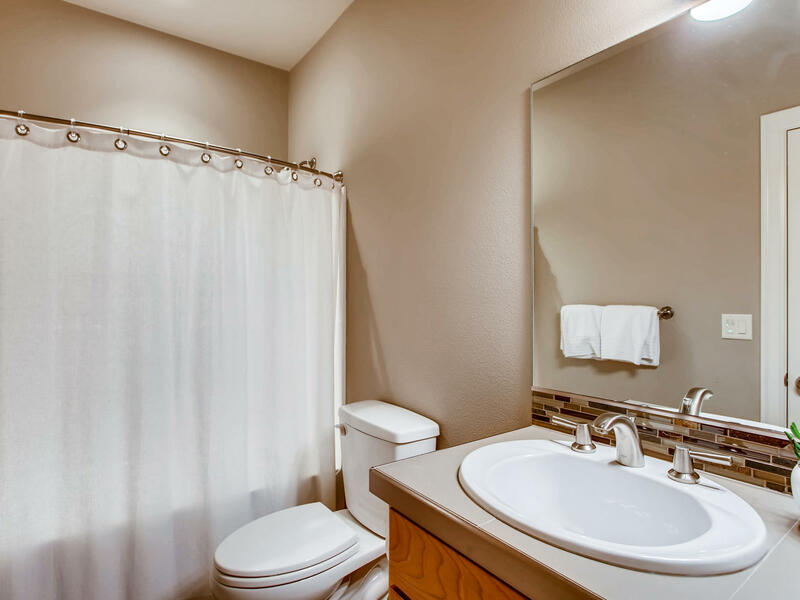 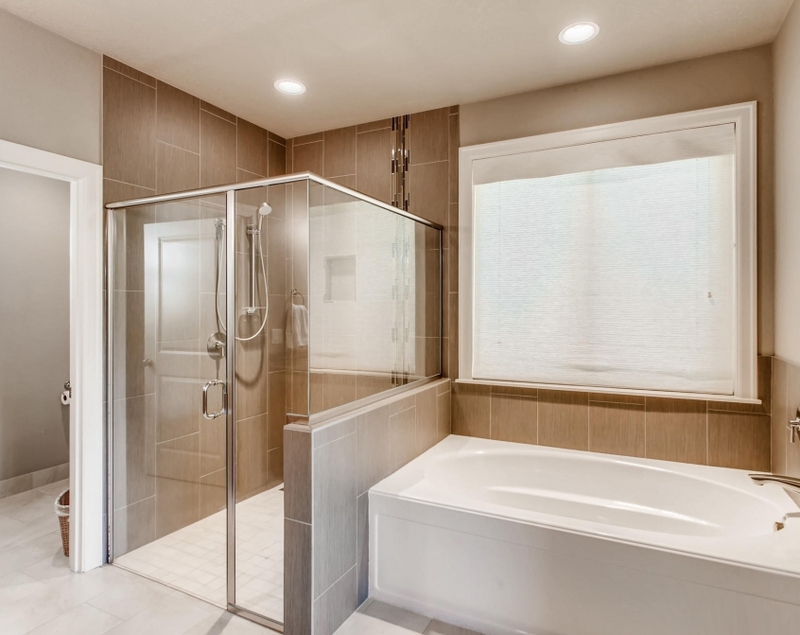 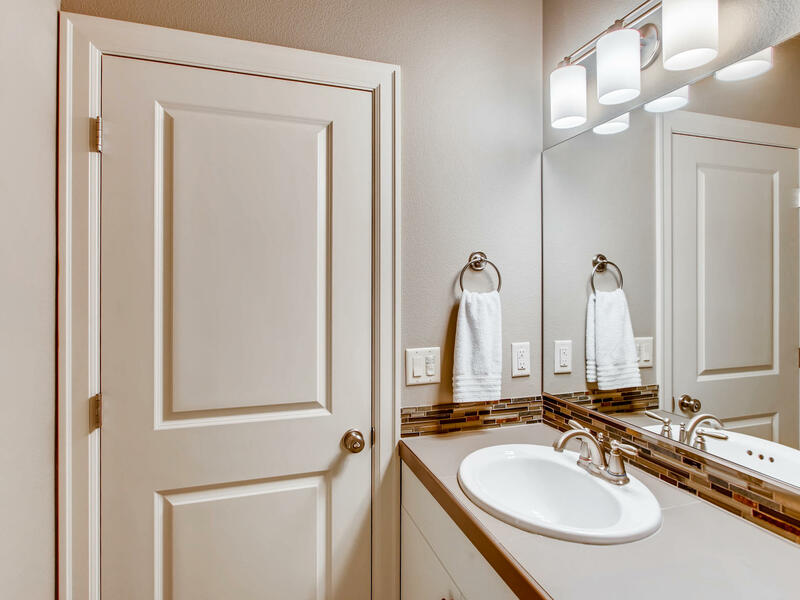 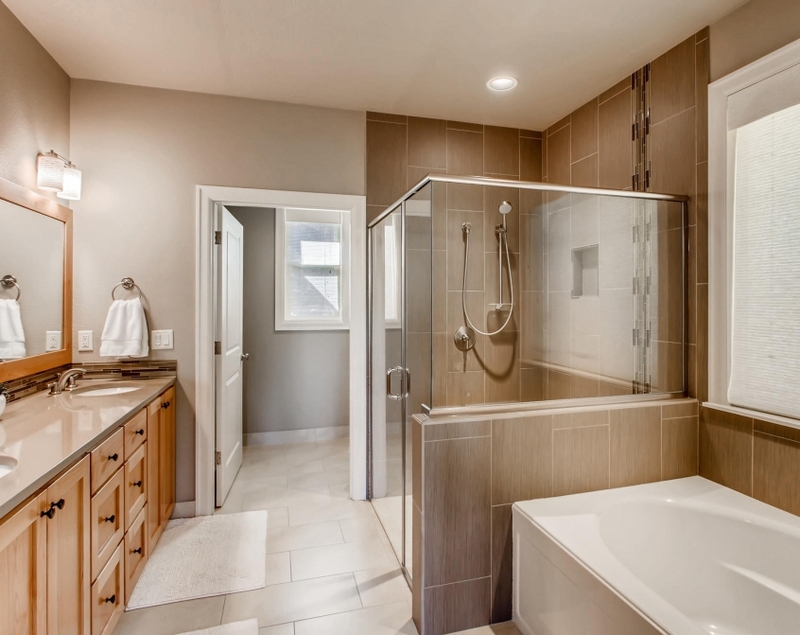 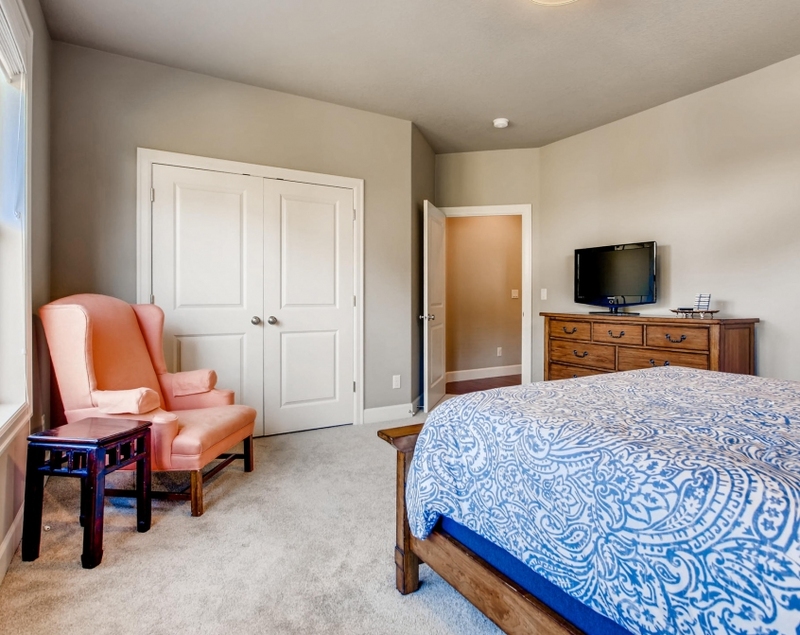 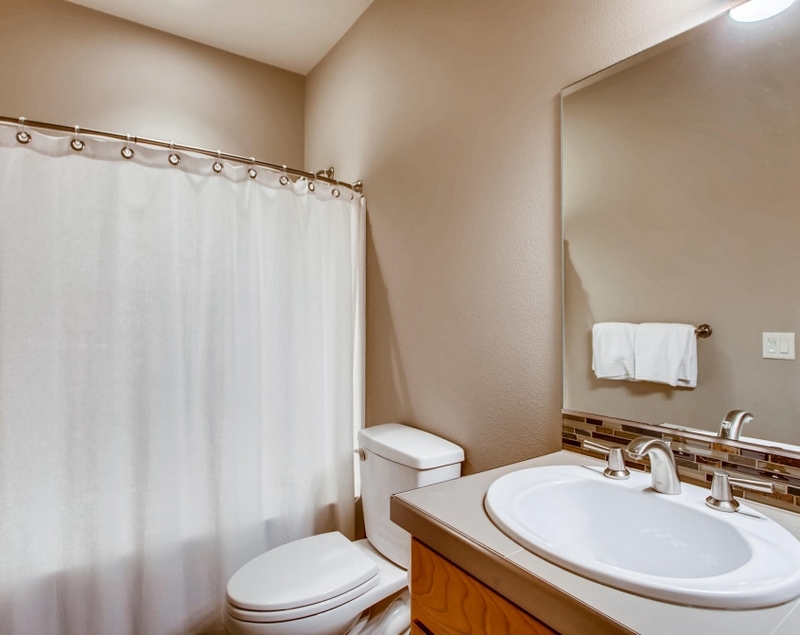 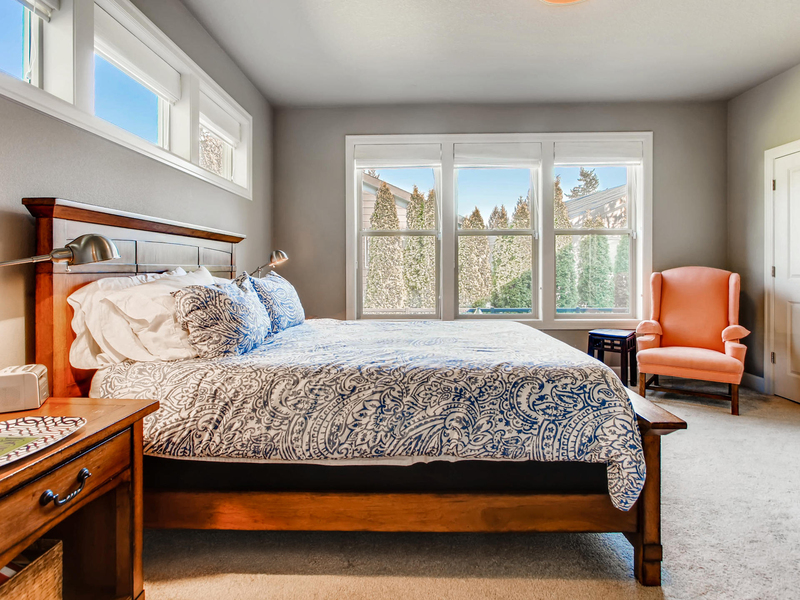 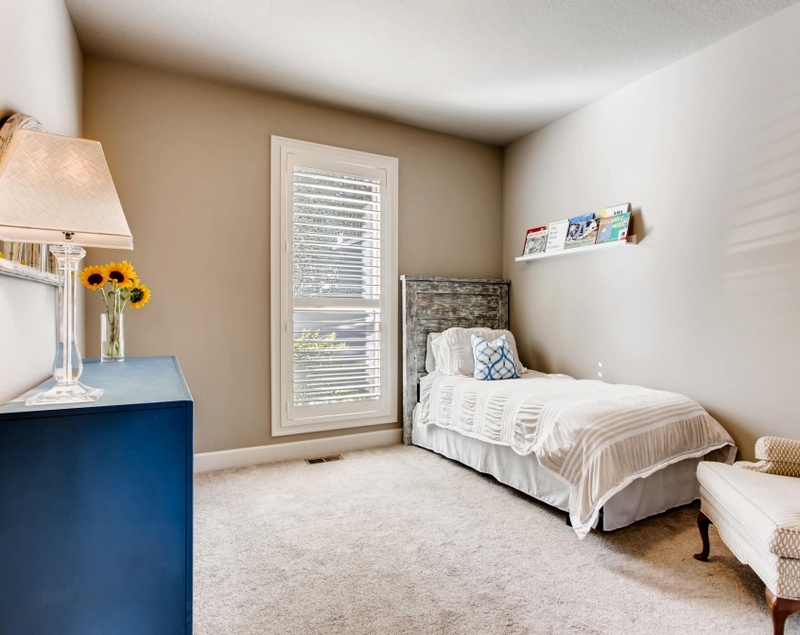 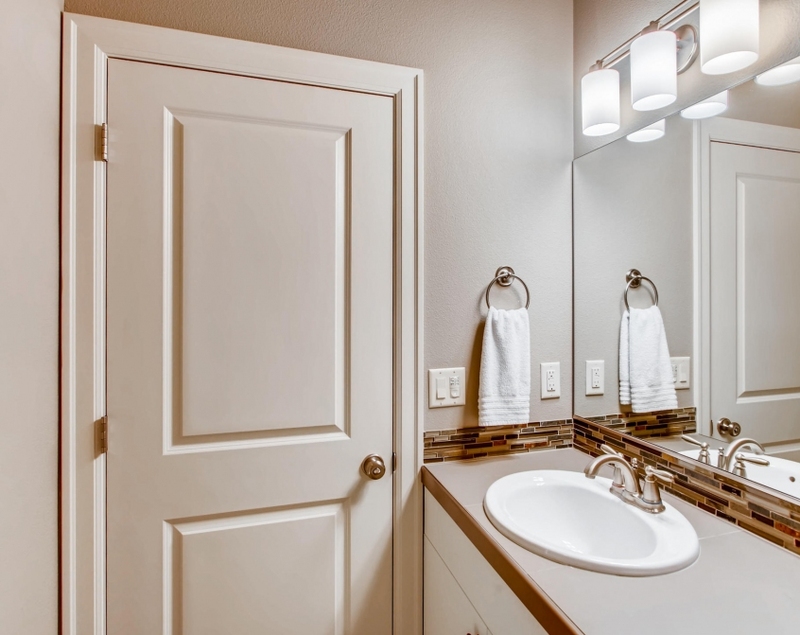 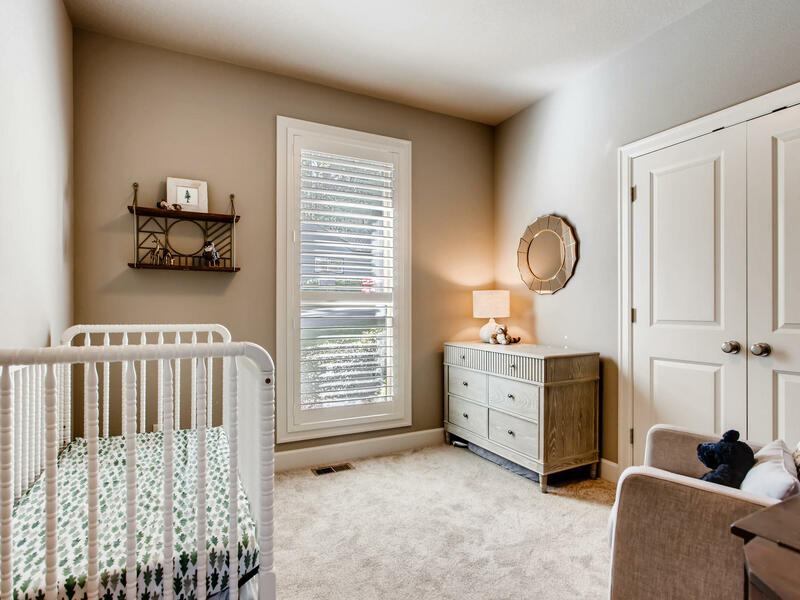 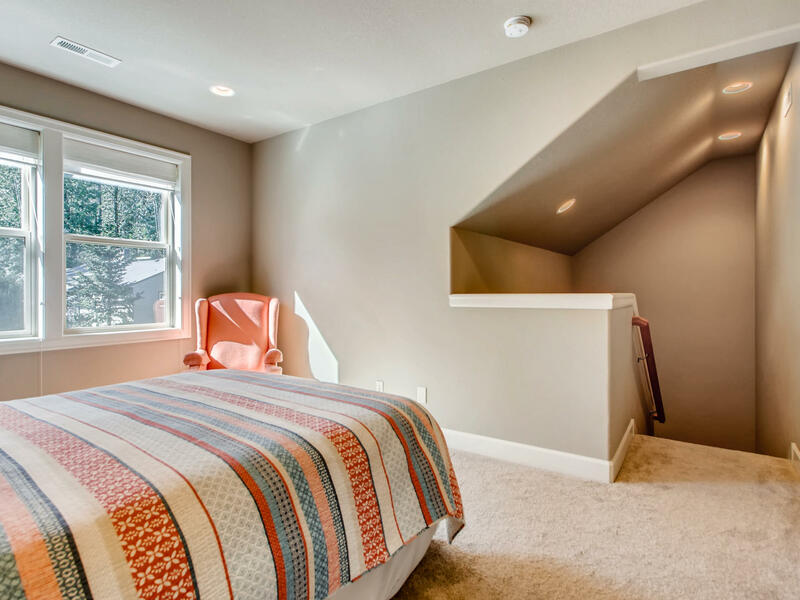 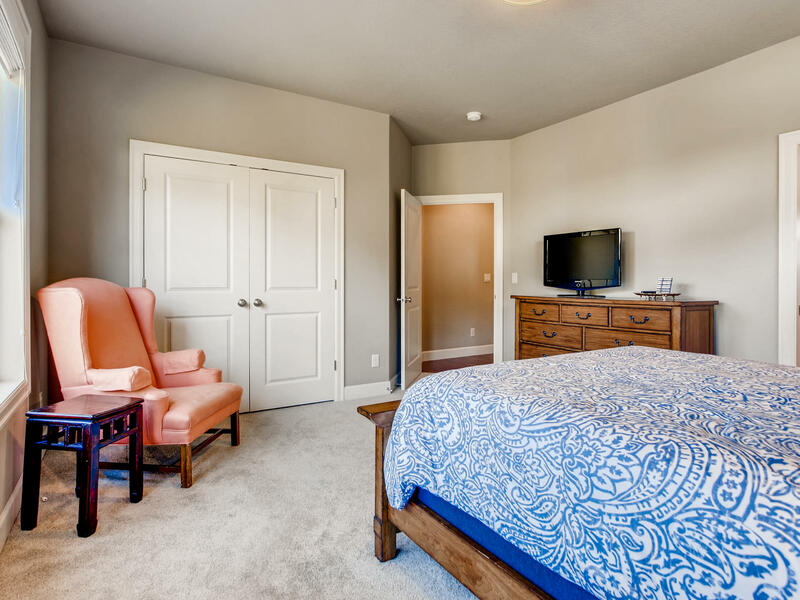 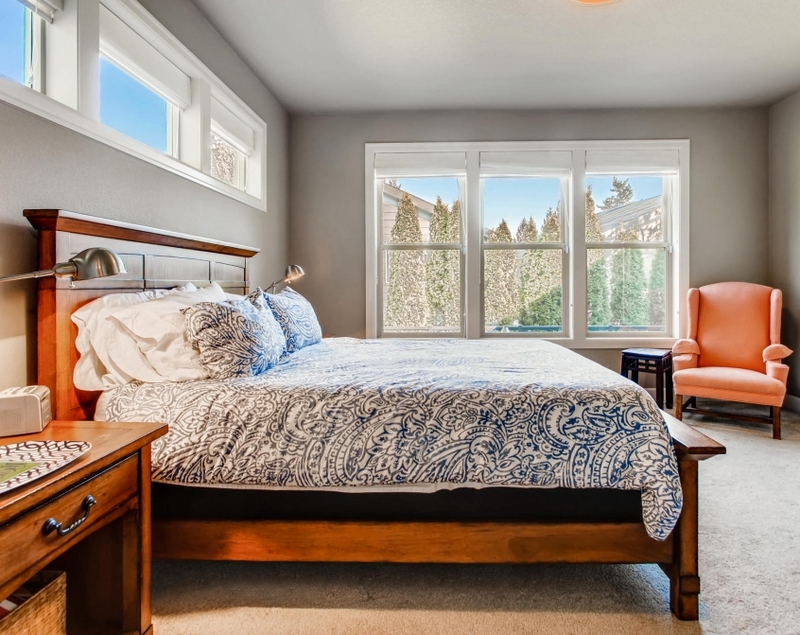 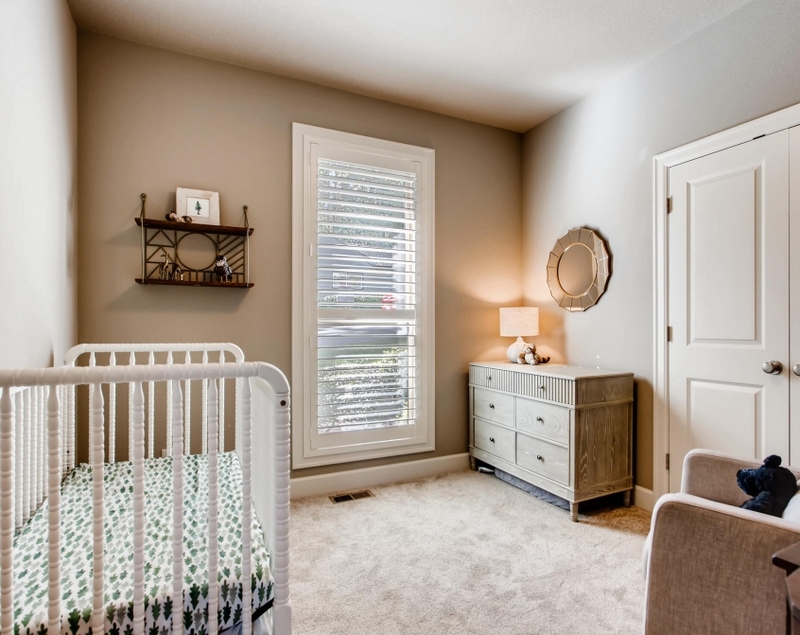 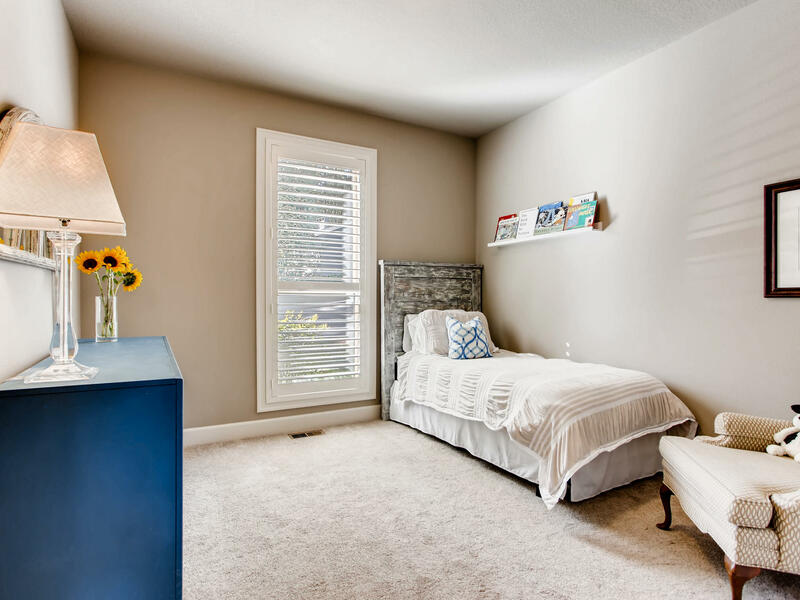 Upstairs you'll be delighted to find a bonus / 4th bedroom with full bathroom, perfect for a potential 2nd Master, extended family suite or caregivers quarters. 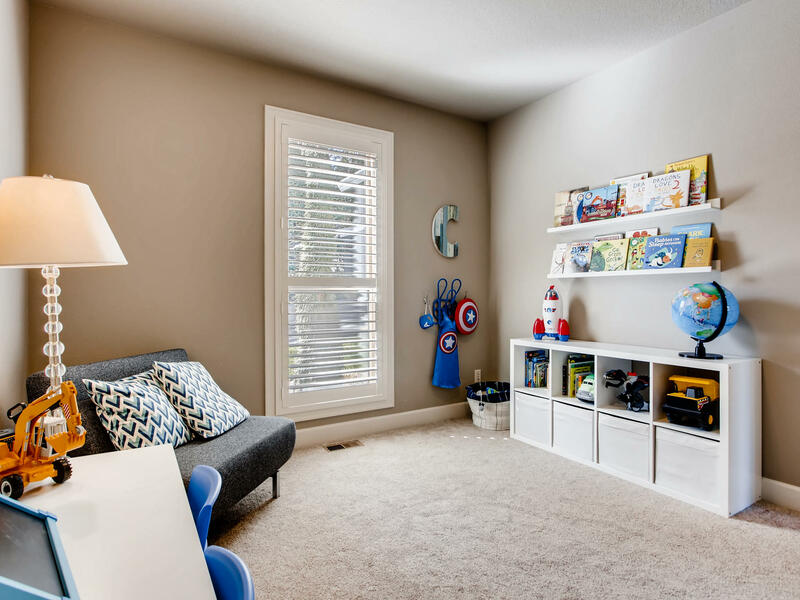 Don't miss the oversized garage with shop, forced air heating plus central air conditioning, security wired and utility room. 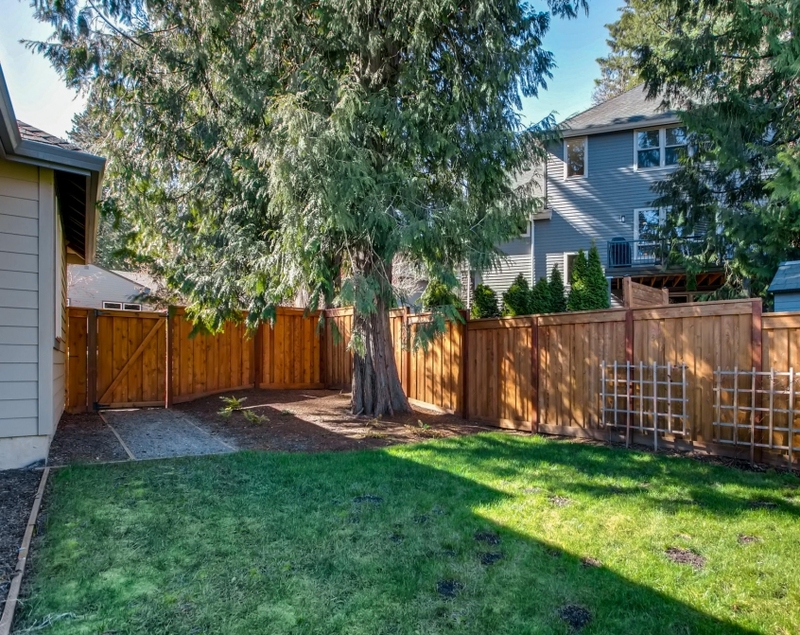 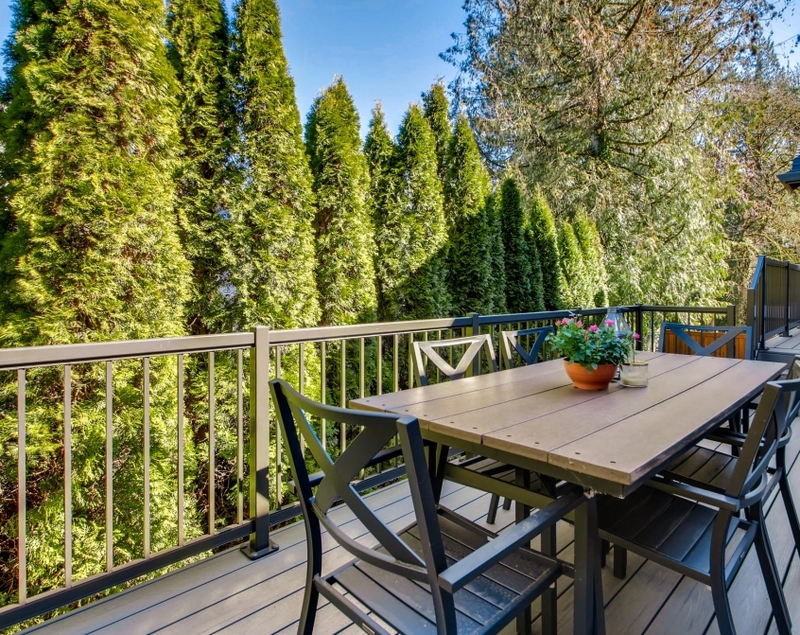 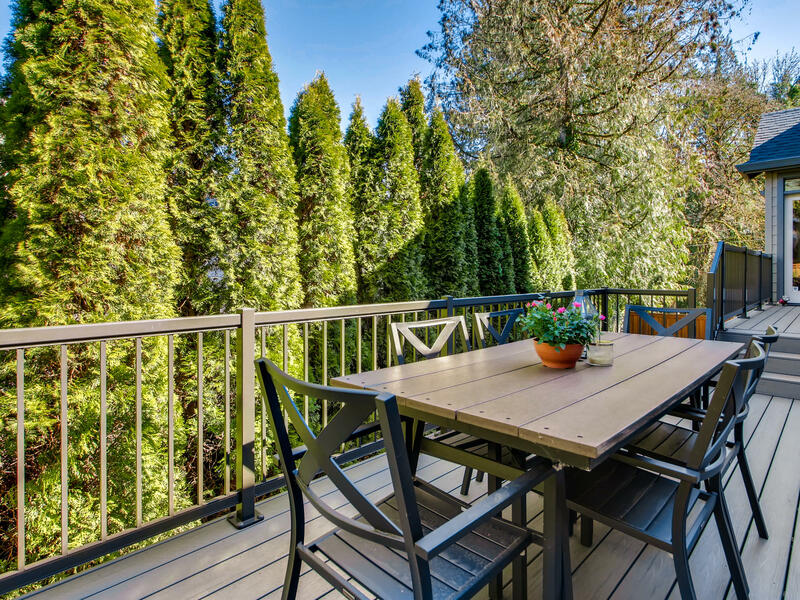 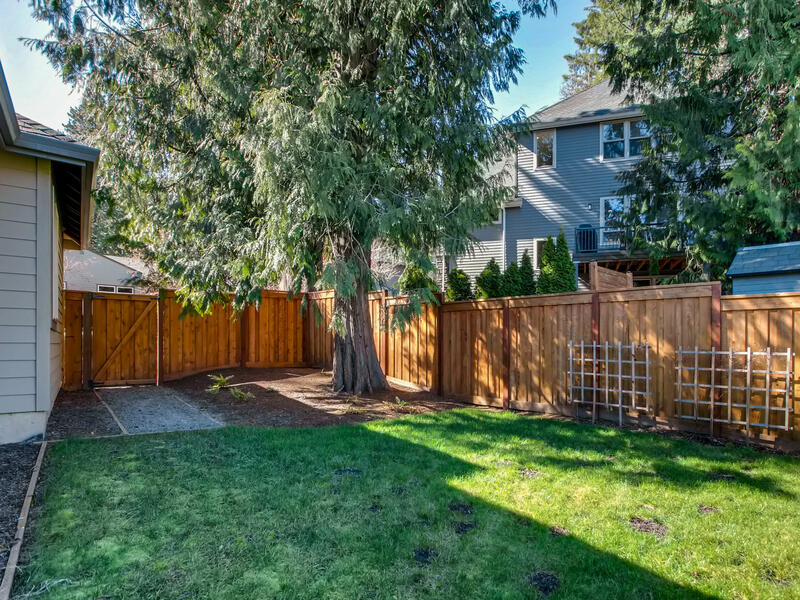 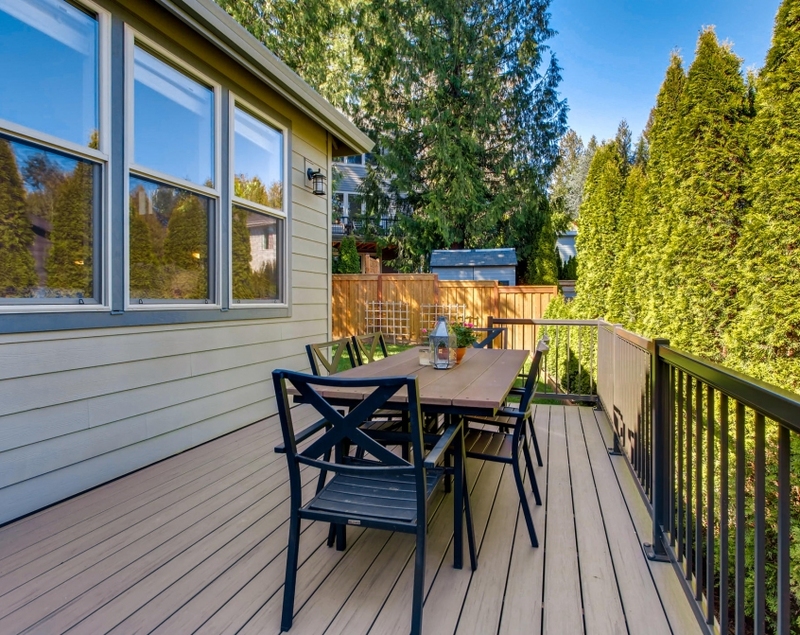 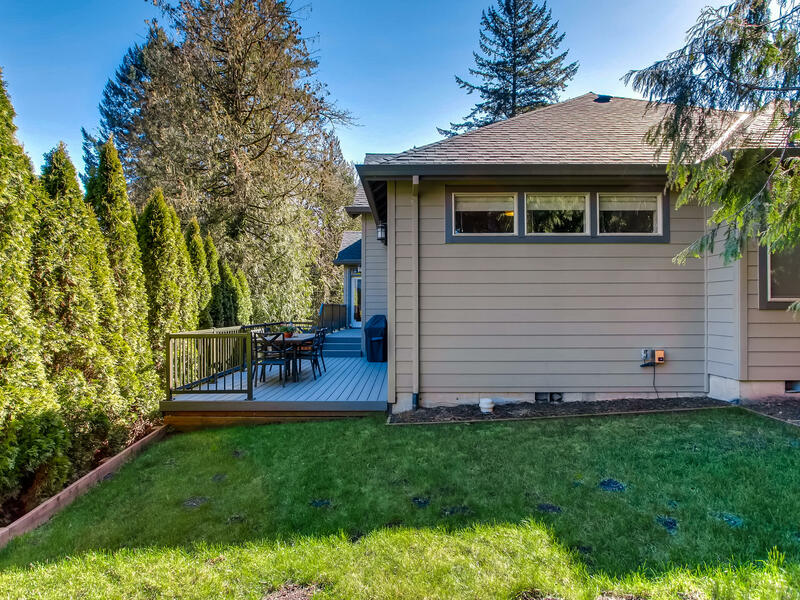 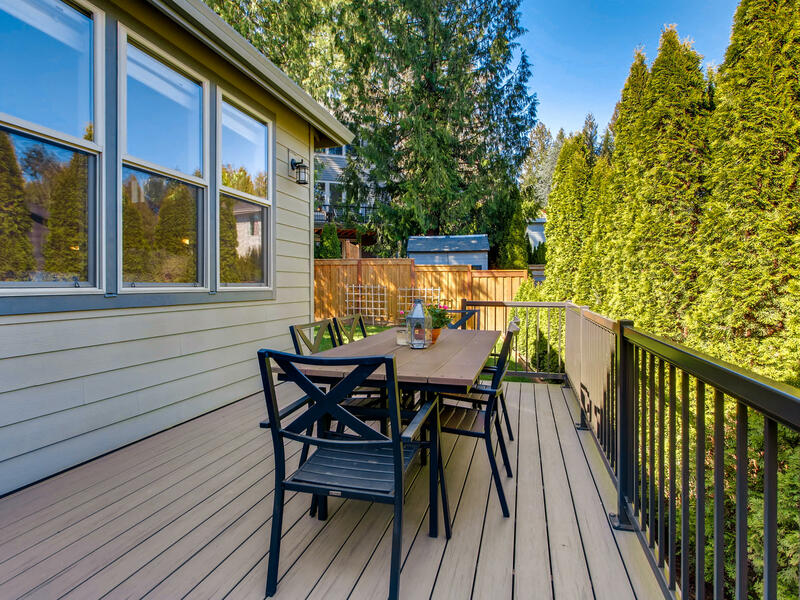 Private fenced and treed backyard with deck, as well as a landscaped front yard.